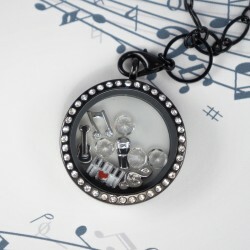 Floating Locket Kits There are 11 products. 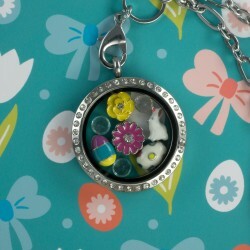 Save a bundle with our Easter Floating Locket Kit! 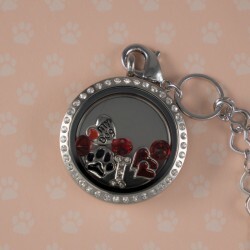 Kit includes all products listed below. 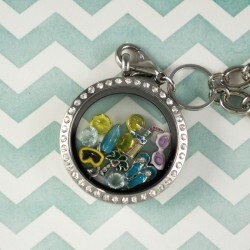 Save a bundle with our Travel Floating Locket Kit! Kit includes all products listed below. 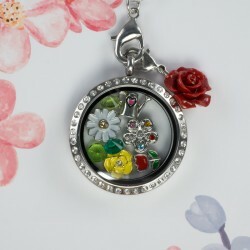 Save a bundle with our Spring Floating Locket Kit! Kit includes all products listed below. 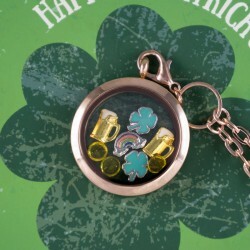 Save a bundle with our St Patrick's Day Floating Locket Kit! Kit includes all products listed below. 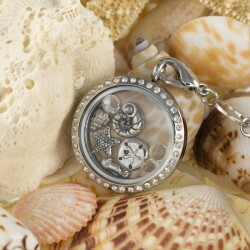 Save a bundle with our Beach Floating Locket Kit! 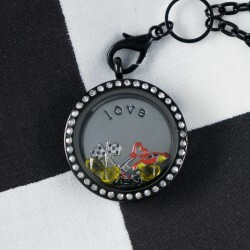 Kit includes all products listed below. 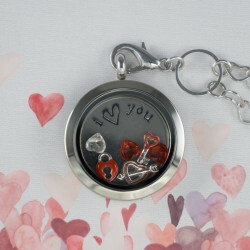 Save a bundle with our Valentines Floating Locket Kit! 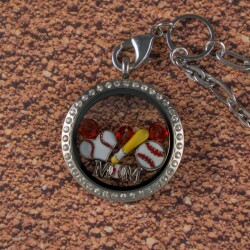 Kit includes all products listed below.